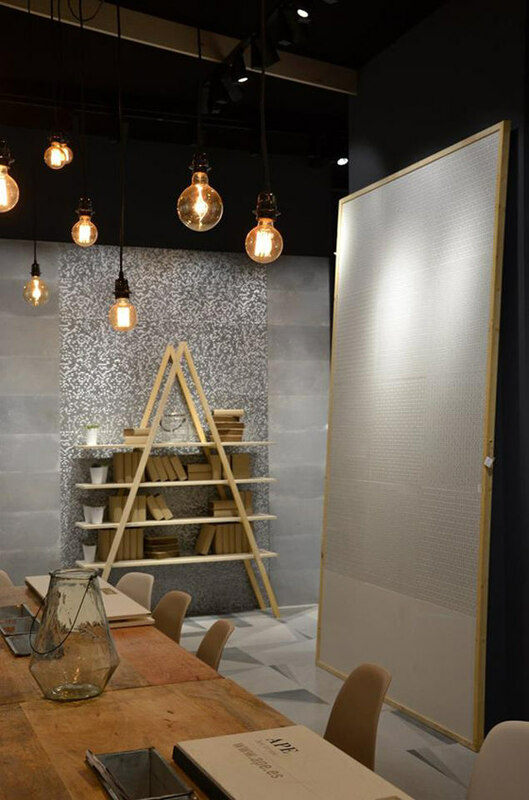 Cersaie, the International Exhibition of Ceramic Tile and Bathroom Furnishings, is back for its thirty-six edition. 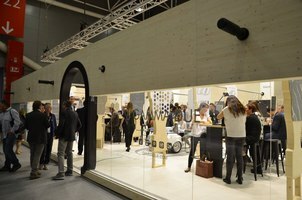 Held in the Bologna exhibition centre from Monday 24 to Friday 28 September, the show will attract tens of thousand of visitors, industry professionals, journalists and consumers from all over the world. 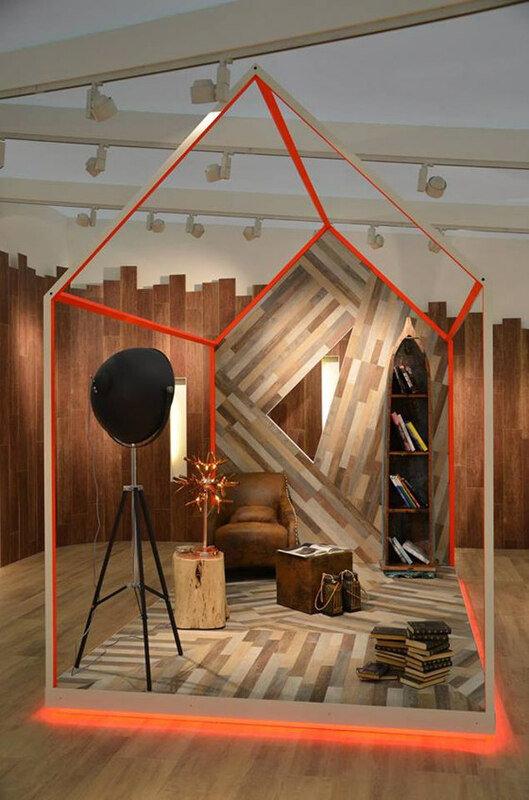 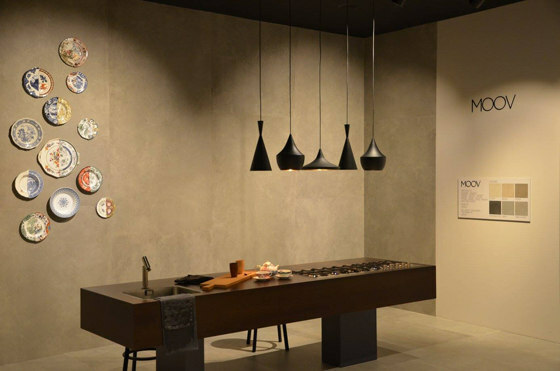 The six product sectors showcased at Cersaie will be represented by 818 exhibitors from 39 different countries, from Australia to Russia, from the UK to Israel, from all over Europe and the United States, and as far away as Malesya. 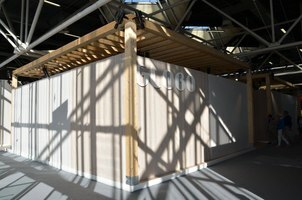 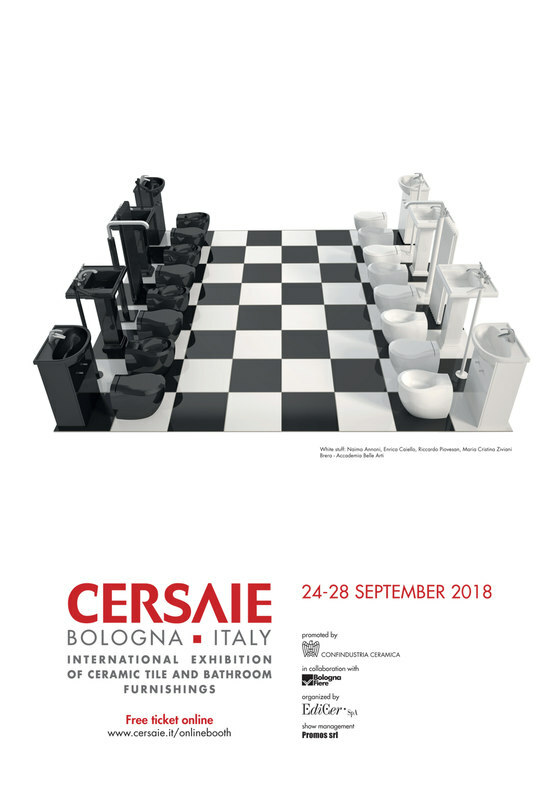 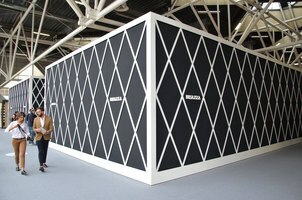 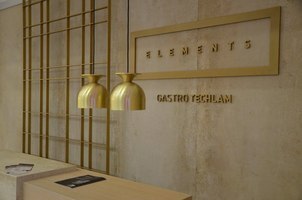 It is precisely in its international reach that Cersaie is the undisputed world leader with no fewer than 308 nonItalian exhibitor companies, more than a third of the total. 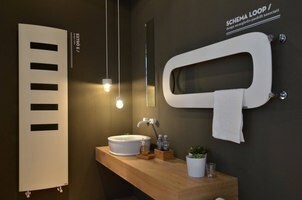 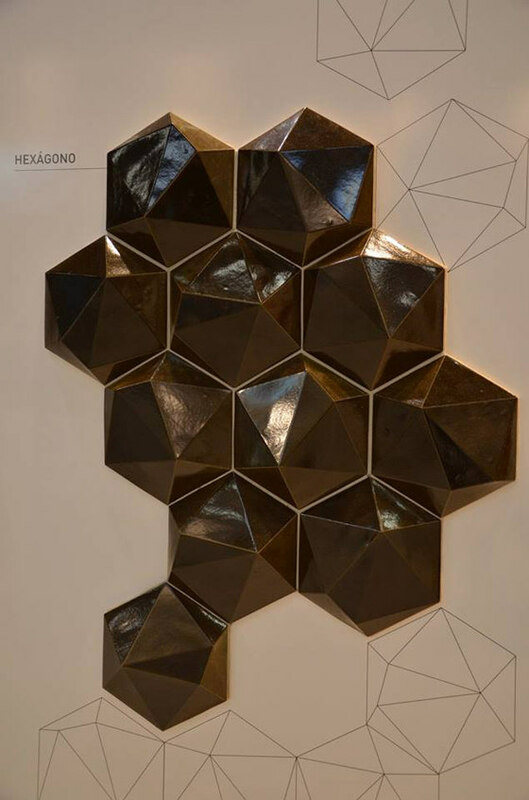 The best represented sector is that of ceramic tiles with 444 companies (217 of which nonItalian), followed by bathroom furnishings with 170, confirming Cersaie’s position as the largest exhibition in the bathroom furnishing sector in Italy and one of the leaders in Europe.